Your task is.. TO ASK ! 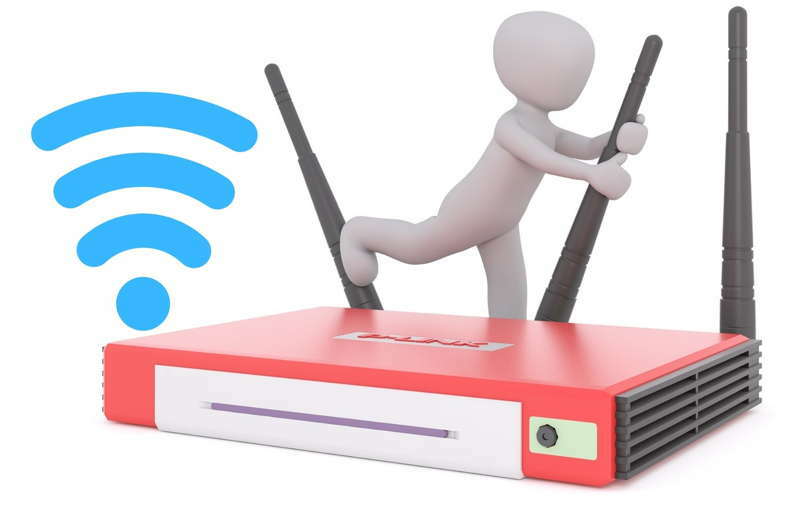 Are you experiencing slow WiFi speed then there are chances are your neighbor’s WiFi network is causing this problem. Now don’t go and fight with your neighbors, the reason may be technical and can be fixed without violence! Let’s understand why your neighbor’s WiFi network might be slowing your WiFi connection or simply say multiple WiFi(s) in close range are responsible for this. WiFi or wireless networks generally use 2.4GHz and 5GHz bands and these bands are divided into parts or channels to transmit information over radio waves. 2.4GHz band has 14 channels and 5GHz band has 23 channels. Mostly 2.4GHz band is used by WiFi, every wireless network works on a particular channel and out of 14 channels 1, 6 and 11 is used the most by routers. Learn an important thing here, the 2.4GHz band has higher range than 5GHz and can easily penetrate walls and obstacles. But range of 5GHz (5G Technology) band is less and signals can lost to any physical obstacles like buildings. However it offers extremely high speed, 10 times more speed than 2.4GHz band. So, it is highly possible that your nearby WiFi routers are also working on the same channel. When multiple WiFi networks in close range work on same channel it is obvious that their signals will interfere with each other. As a result you may experience slow WiFi, signal drop or speed issues. So, the simple solution here is to use those channel which is used by none or by least routers or move to 5GHz band which has higher number of channels but may not penetrate through walls easily. But the now the question is how will we find which channel is best for our network. Don’t worry we will help you in finding the empty channel or least congested channel and fix your slow WiFi. Most of us use Android or at least someone in the family must be having an android phone. The process is extremely simple and easy to find the least congested channel. Download and install the app called WiFi Analyzer and open it. You will see channel graph on the opening page, click on the eye icon on the top and select channel rating. The one having most stars is the best channel. Tap the area above the channel 1 and you will see a list of WiFi networks. Select yours and it will tell you which channel your WiFi is using and the recommended best channels. You can also download another app called WiFiAnalyzer which is also similar to the above app and find the best channel for your WiFi router. Windows also offers a free WiFi analyzer tool in its store. Download the app WiFi Analyzer and open it. It has same interface as we saw on Android app with best channel being displayed at the bottom of the app. There is nothing complex so we leave it on you to check. Even if you find it difficult just let us know in the comment section below and we will respond ASAP. Now click “Window”in the menu bar. Click Scan, it will show a new Scan Window on the screen. Click “Scan Now”and after analyzing the network it will show the best channels for both 2.4GHz and 5GHz band on the left side. Enter 168.1.1 or 192.168.0.1 in your URL bar. You will see a login page. Now enter admin as your user id and password as well or check the bottom of your router to get the login details. Every router has different interface but most probably you will find the change channel option in the WiFi setting or WLAN setting or search in relevant tabs. Now save and close the tab. That’s it! Once the changes have been saved restart your router and check the performance or speed of your connection. We hope this fixed your slow WiFi issue. 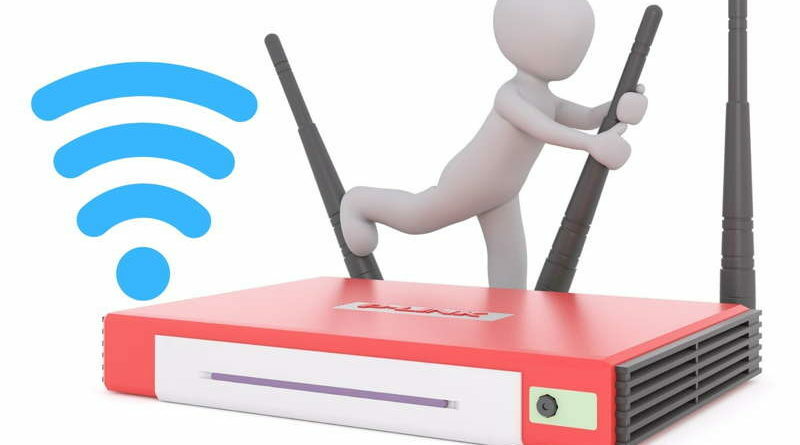 If it did not work then there might be there are other problems with your WiFi or your router or from your service provider. Do share your experience and thoughts on this. Love reading and writing about technology, trying new stuffs and spreading the same in most easy way possible. WhatsApp may bring screenshot blocking and Biometric feature in upcoming update! YouTube will disable comments on videos featuring kids and younger minors. Nividia acquires chipmaker Mellanox for $6.9bn. Intel Announces 8th Gen Whiskey Lake vPro CPUs. TikTok Officially Banned in India! Removed from Playstore and App store. Facebook Says It 'Unintentionally Uploaded' Email Contacts of 1.5 Million Users! Your phone has been hacked, what to do? What happens to human body after death? We provide you all the information regarding new Gadgets, PC, Health, Tricks and your daily why-what and how doses to keep you informed about technology as well daily life science! What makes us different? Well, we keep updating our articles over time and bring content which is beneficial to you and trending. PUBG Ban: You can now play PUBG in India for 6 hours a day only! Copyright © 2019 NewtonBaba. All rights reserved.